Imagine your skin feeling firmer and even more lifted day after day. 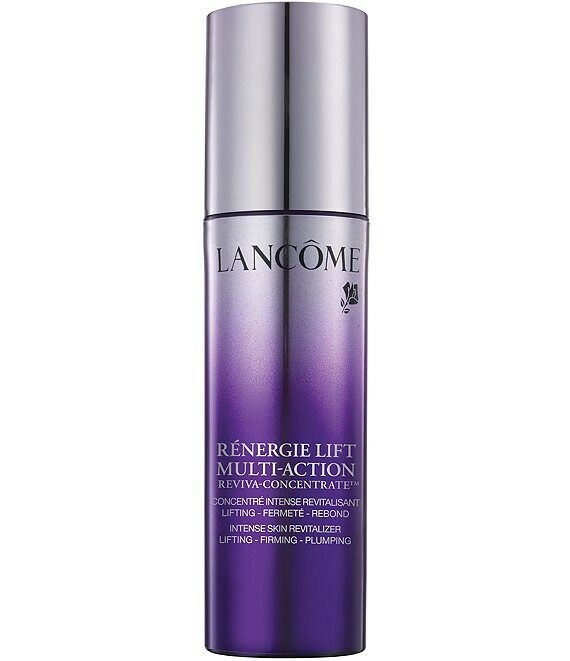 Inspired by the latest lifting procedures, discover the power of cosmetic lifting in a serum with our new Rénergie Lift Multi-Action Reviva-Concentrate. Reviva-Concentrate delivers lifting and firming and adds a new plumping dimension to your skin. This is a serum for women who want their skin to feel firmer. After 1 application everyday for two weeks, 89% found that their skin looks revitalized and 76% said their friends found their skin looked more beautiful and revitalized. After eight weeks, 94% said their skin looks revitalized. 87% said facial contours appear more defined. 92% said their skin feels denser.